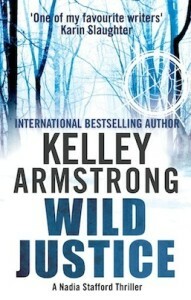 Wild Justice (Nadia Stafford #3) by Kelley Armstrong. 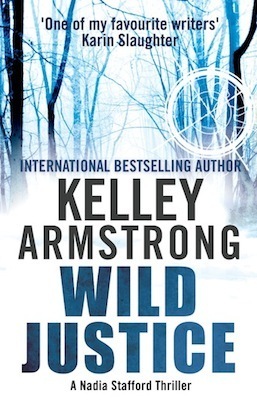 Actually all three books in this series deal with a dark topic, but in this book there’s the most focus on it and it’s the best book in this series in my opinion. The dark topic is handled well, but it’s also really heartbreaking when you learn the full impact of it. Your favourite light hearted/humorous read. Losing It (Losing It #1) by Cora Carmack. I laughed out loud a few times when reading this book, this book is light hearted, but also deals with some heavier topics. And it’s humorous. A book that has a lot of hype that you’re dying to read. 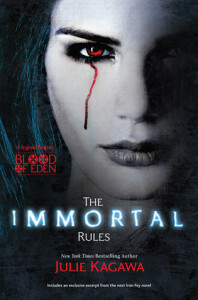 The Immortal Rules (Blood of Eden #1) by Julia Kagawa. A few months ago the last book in this series has been released and a lot of bloggers have been raving about this series. And yeah I still haven’t read the first book, even though I really want to read it. I even own it already in both paperback and e-copy. Name a book that made you feel all gooey in the middle while you were reading it. 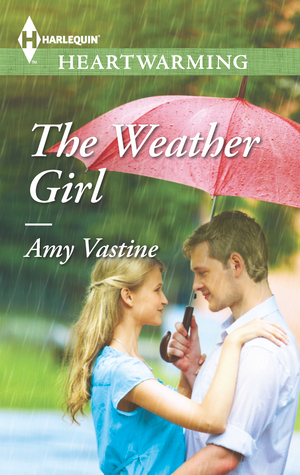 The Weather Girl by Amy Vastine. The romance was handled so well in that book, developing slowly and the characters are just so perfect together. Name a book that surprised you lately. 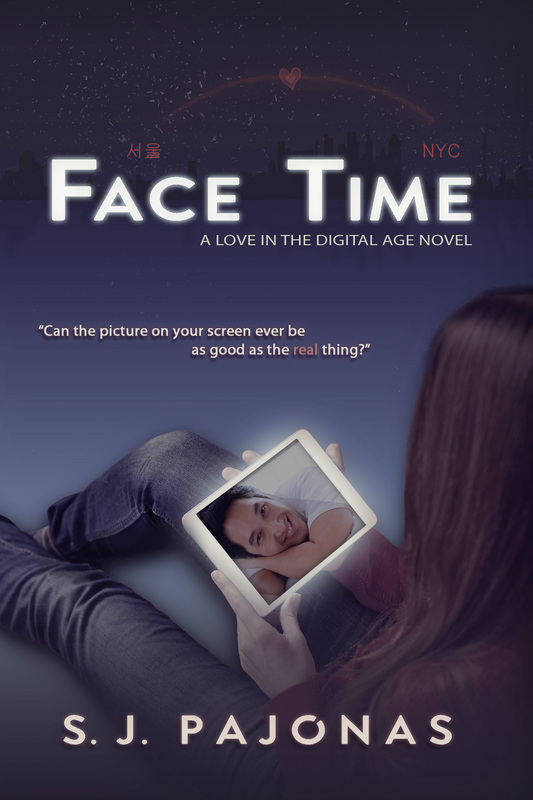 Face Time (Love in the Digital Age #1) by SJ Pajonas. I expected this book to be good, but this book surprised me by being even better then I expected. It also is one of the few original contemporary romance book I read. A book that you are going nuts about. 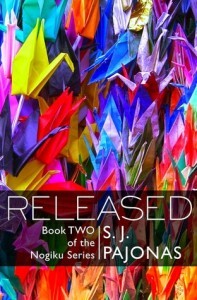 Released by SJ Pajonas. I loved this book so much and every time I think about I have the urge to re-read it, because it was so good. And I can’t wait for book 3! Released ends in a great cliffhanger that makes me so excited for the third book! 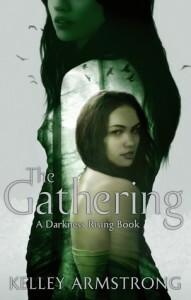 The Gathering (Darkness Rising #1) by Kelley Armstrong. 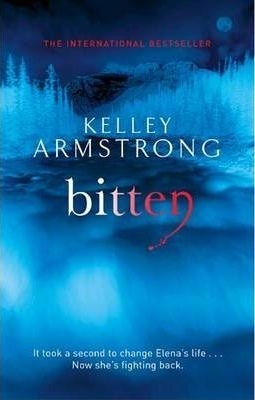 I just love Kelley Armstrong her writing style and her book are certainly comfort reads for me, there is just something comforting about reading a book by one of your favorite authors. I choose The Gathering because I’ve read it 2 times now and I hardly re-read book, also the nature setting in the book always manages to comfort me and wish I lived in a place with more nature. 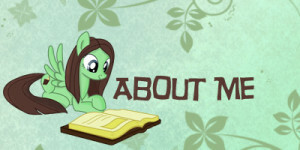 What series have you read that you feel has a wide variety and a little something for everyone? The Otherworld series by Kelley Armstrong. Although I won’t say it was a little something for everyone, that’s impossible, because I know there are people who don’t like fantasy or even adult books. But I do think this series has a lot to offer. It’s told from multiple point of views and every few books you meet a new main character, so the change that you like or even love some of them is pretty high. It’s also one of my favourite series and I am planning to eventuall re-read it. I choose to only display the cover of the first book, as this series has 13 books and a lot of novella’s and short stories and thought that where a bit too many covers to all include in this post. Fantastic choices for each category! I haven’t read some of the books, but some are already on my TBR list. Thanks for doing the tag, Lola! Dre @ Sporadic Reads recently posted…It’s Sporadic Reads’ 1st Blogoversary Giveaway! anna@herding cats & burning soup recently posted…Interview w/ Christina Lee–We’re going retro, swooning and contemplating piercings + a giveaway! I can’t wait to see your post :). I never had gotten tagged for something like this before and I thought it was a fun way to share some books in a different way on my blog. This does sound like a lot of fun, Lola. Unfortunately, I won’t have time right now, I’ll try to think of chocolate again once my papers are all handed in, and my exam session is over. 🙂 Thanks for thinking of me! Good luck with your papers and exams! I can understand this is a busy time! I hope you still have time to do this tag later :).